Hey there I love parachute pants as well, do you know where I can buy some? I am looking for a certain type, they were made in late eighties early nineties, they were shiny,had tiny little squares through all of them with a elastic waist and ankles, and Lady Footlocker made them but tried there no luck. The nylon, tiny squares, elastic waist sounds to me like Umbro shorts. I wasn’t aware they made pants. 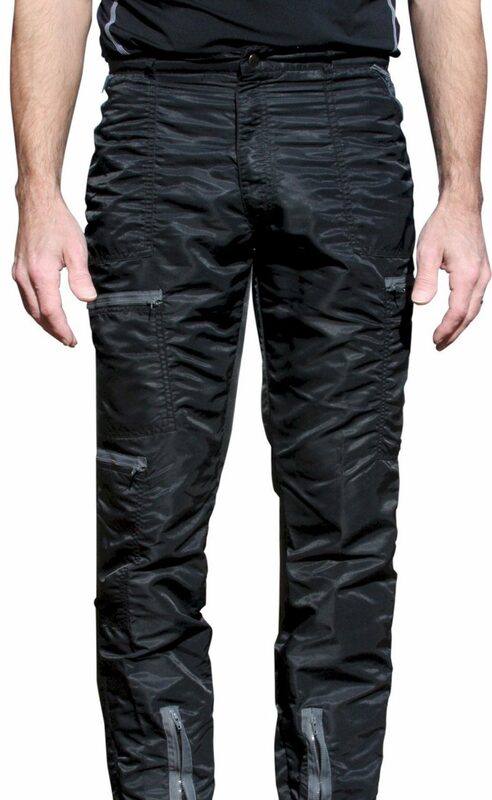 What you’re talking about is not the original parachute pants, but were really wind pants. Just from your description. I’d love to be able to help, but, alas, I just don’t know.